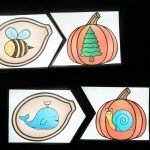 Fall is full of crisp air, cooler days, apples, pumpkins, candy corn, and misty nights. 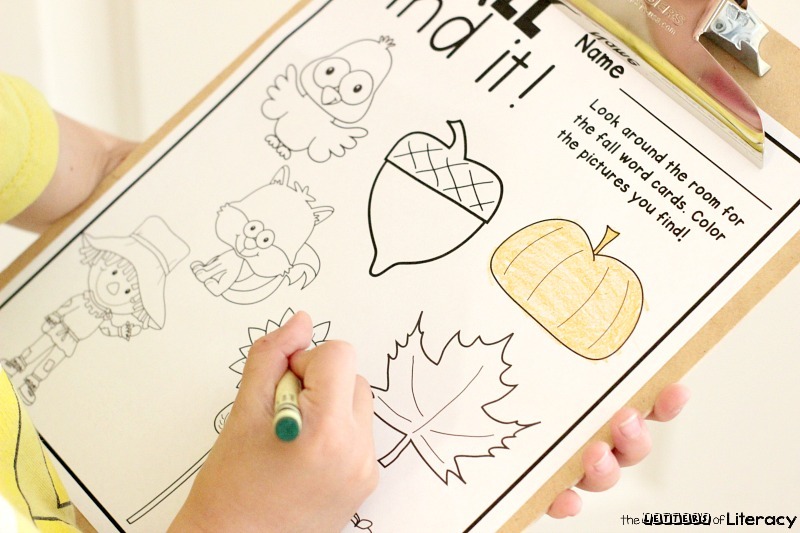 Bring the feel of fall into the classroom with these hands-on fall fine motor activities. 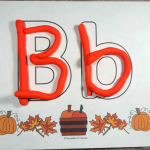 Boost children’s pre-writing skills and let them learn hands-on at the same time with these fun fall themed activities. 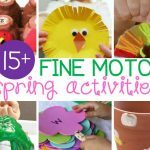 You will have a blast putting these activities together, and your kiddos will love doing them even more than you loved making them! 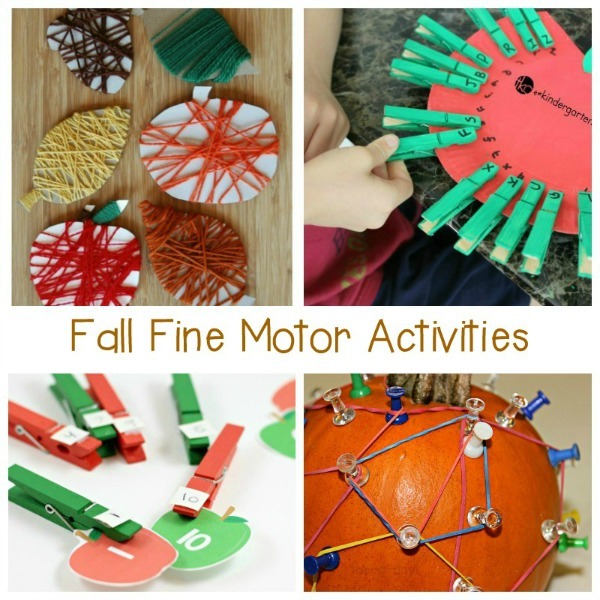 Whether you’re a fan of apples, corn, pumpkins, or something else fall-themed, you’ll find the perfect fall fine motor activity on this list! 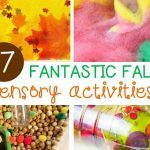 Try one activity or try them all this fall. 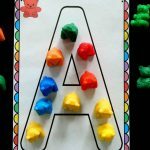 These activities are fun to do from September all the way through November. 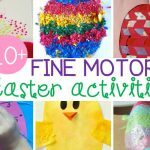 Who knew fine motor activities could be so fun?! 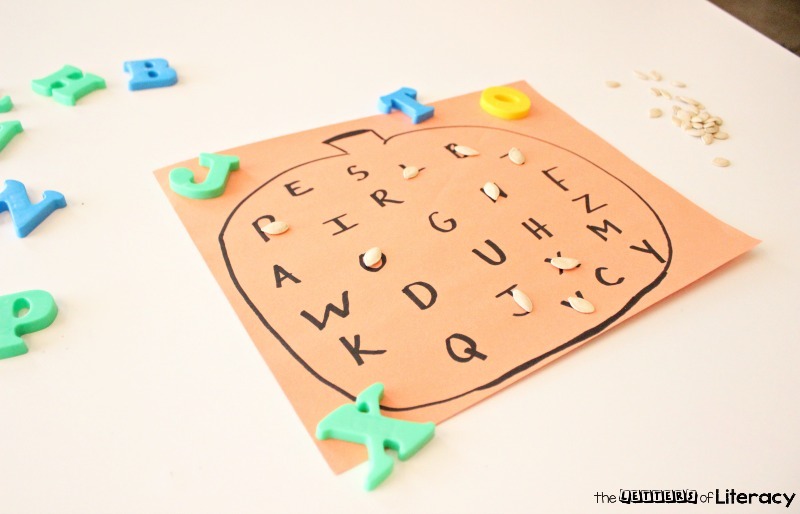 This fine motor apple letter match is guaranteed to be a hit. 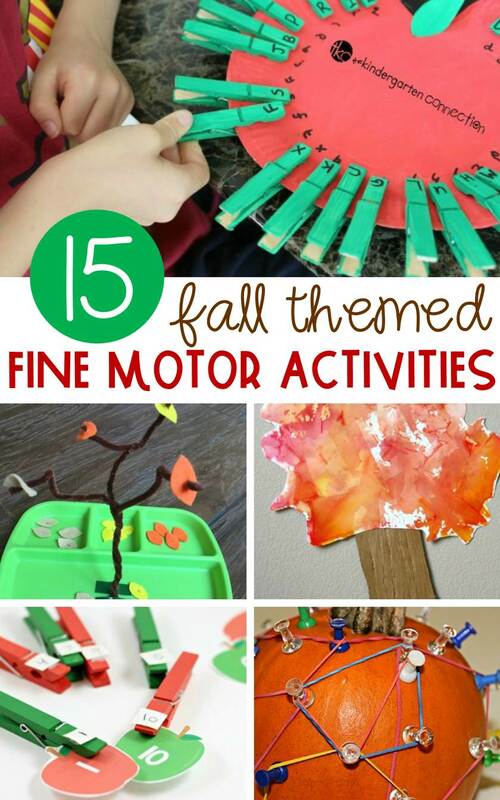 Boost fine motor skills while decorating a fall tree. 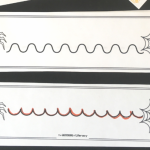 Looking for more engaging ways to learn this fall? 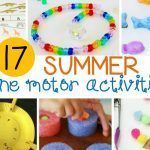 Check out some of our favorite activities!